Fanis Mouratidis was born in Salonica, Greece and grew up in the old vegetable market of the city. 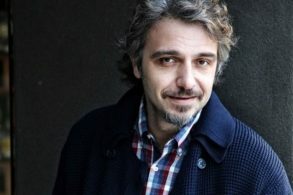 Even though he was accepted in several Greek university schools, he finally graduated from the drama school of North Greek National Theatre (NGNT). He moved to Athens after being encouraged to do so by director Kostas Tsianos. 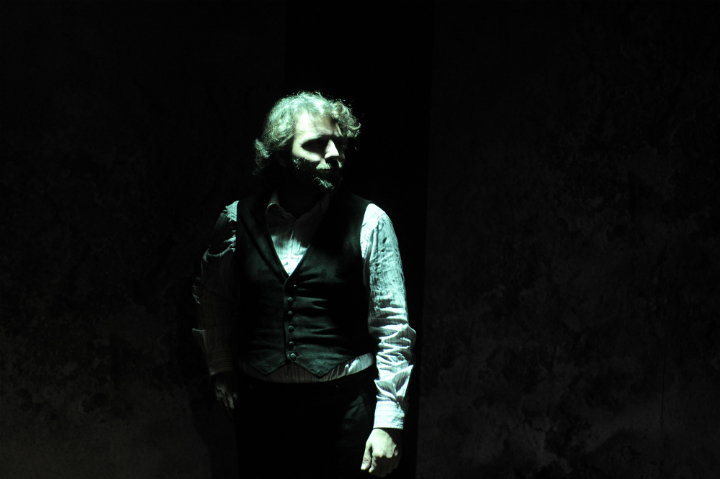 He first appeared on stage in 1992 in Fioro tou Levante which was staged by NGNT and directed by Vaggelis Theodoropoulos. 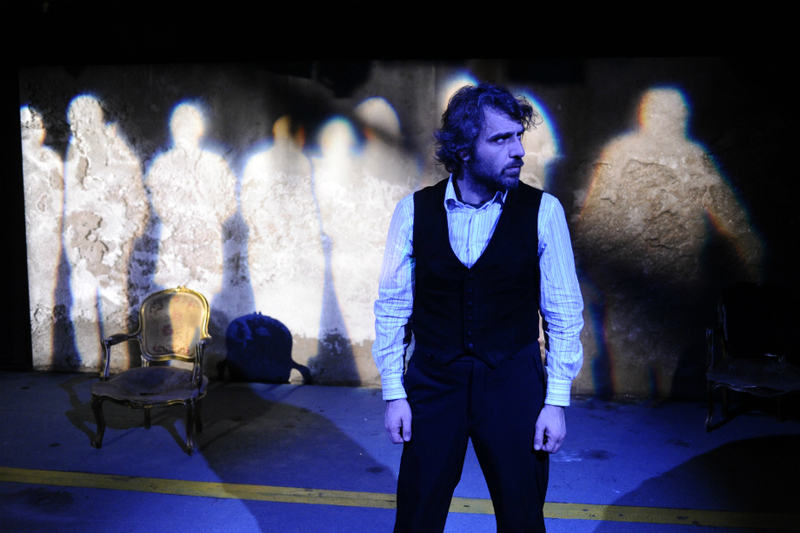 His first cinema appearance was in Gamilia Narki by Dimitris Indores. He first appeared on TV with Mirela Papaoikonomou in Etsi Ksafnika in 2004.